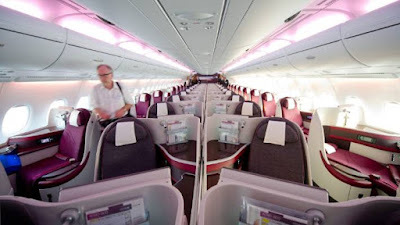 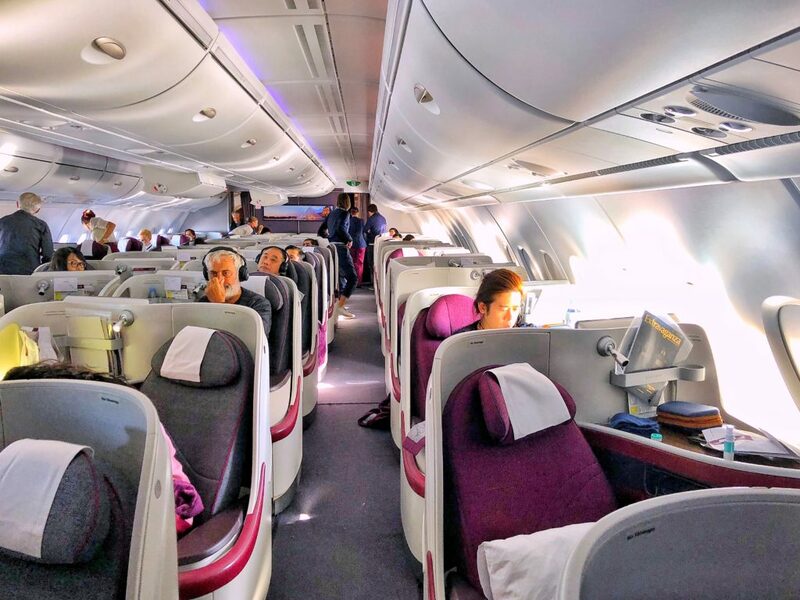 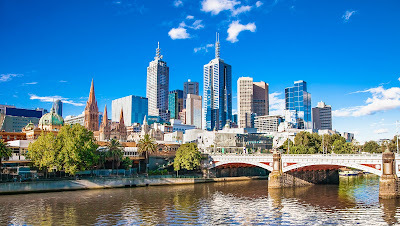 Home » australia » business class » doha » Fare sale » fare sales » mel » melbourne » oneworld » qatar » turkey » Qatar: Izmir (Turkey) to Melbourne (Australia) from €2305! 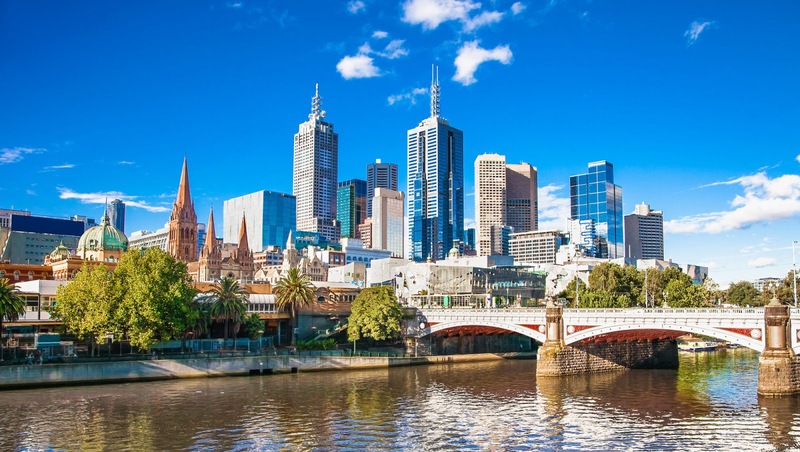 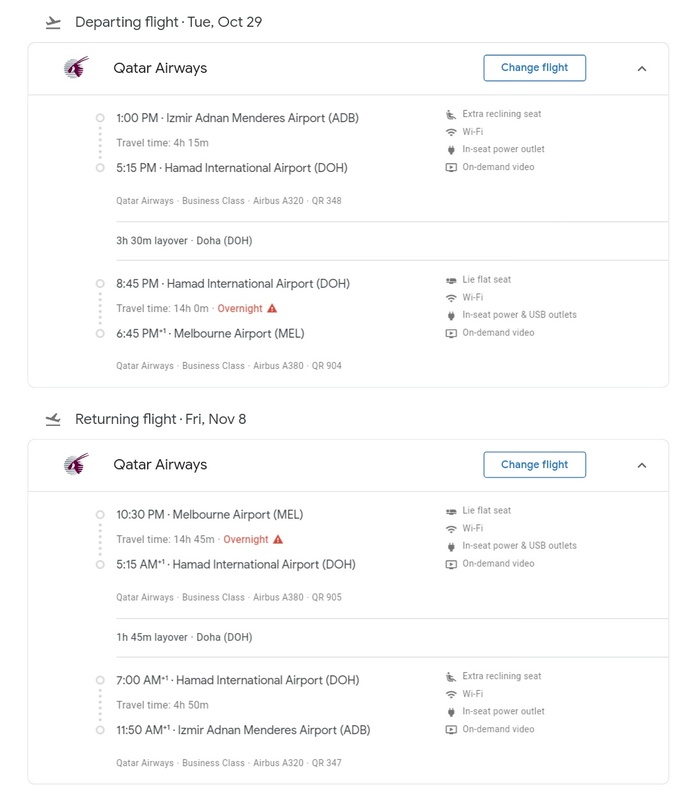 Qatar: Izmir (Turkey) to Melbourne (Australia) from €2305! 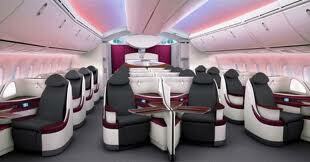 Qatar is having a nice sale from Izmir, Turkey to Melbourne, Australia from just €2305. 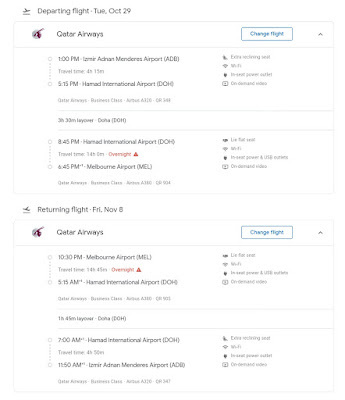 This is a pretty good fare for travel to Australia considering that Izmir, Turkey is easily accessible from points across Europe and the connections are short in Doha!